My life has been a little chaotic recently, one of the March storms threw a wrench into lots of plans and knocked power out at my house for a few days, and then during the most recent storm my wife and I went into Boston for the birth of our second child. Now I am back into caring for a newborn mode, which means too little sleep, tons of family commitments and living in a general haze. 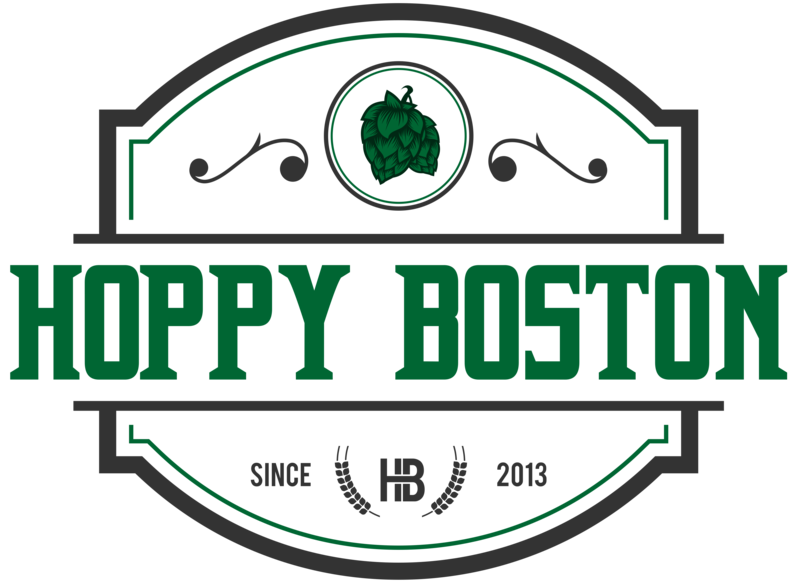 I am hoping to keep up with Hoppy Boston as much as possible, posts might be a little more infrequent, typos will definitely be more glaring and my social media presence will be less regular, but I should settle into a new schedule and find some time to write about (and drink) beers. As winter weather lingers into late March I am still drinking a number of porters and stouts, I’ll need to grab a few more if we get hit with this storm on Wednesday. One new-to-me beer that I finally sampled is Spring Heel Jack, a London Porter from Down the Road Brewing in Everett. Down the Road has been expanding their lineup recently, with a variety of different styles out in distribution and served in their taproom in Everett. Spring Heel Jack is one of their winter releases, brewed with roasted malts balanced by Fuggle hops. It is available during the winter months on draft and in 16 oz tallboy cans. Down the Road Spring Heel Jack porter pours pitch black with a solid light brown head. The aroma is rich with roasted malts. The flavor is also malt forward, notes of milk chocolate, cappuccino, caramel and black licorice along with a hint of sweetness. This is balanced by some herbal and grassy hops that help crisp up the finish. Spring Heel Jack is medium bodied and drinks smooth, not overly boozy at 6.5% ABV. The finish is full with some lingering roasted malt flavor. This is a nice porter, plenty of flavor and goes down easy, a good beer for the lingering cold weather as winter heads into spring. Hoppy Boston score: 4.25/5.